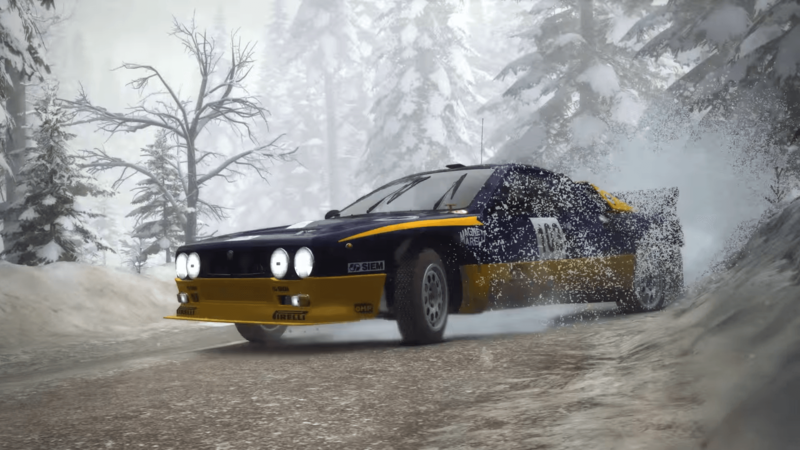 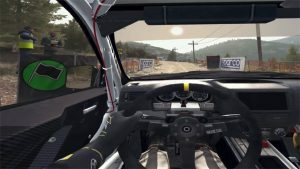 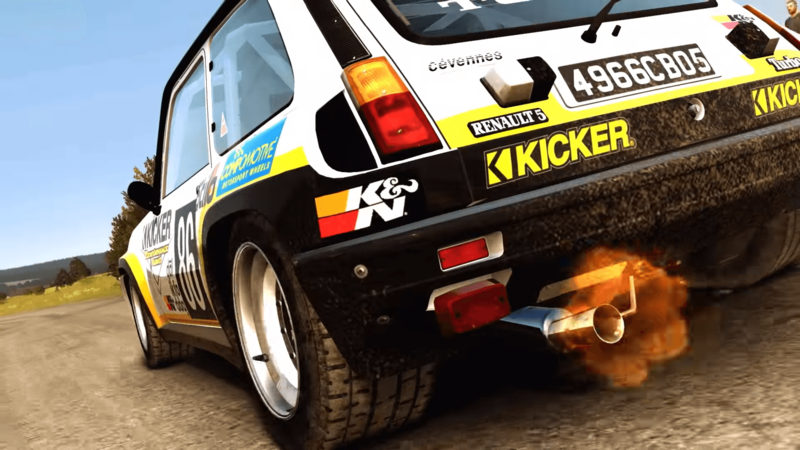 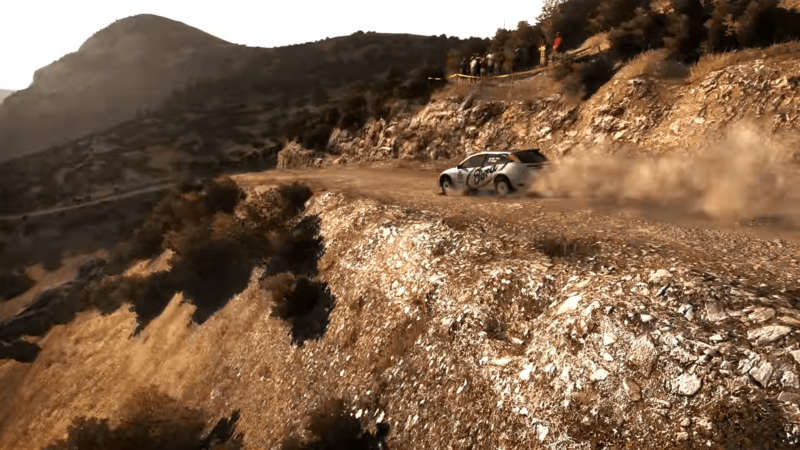 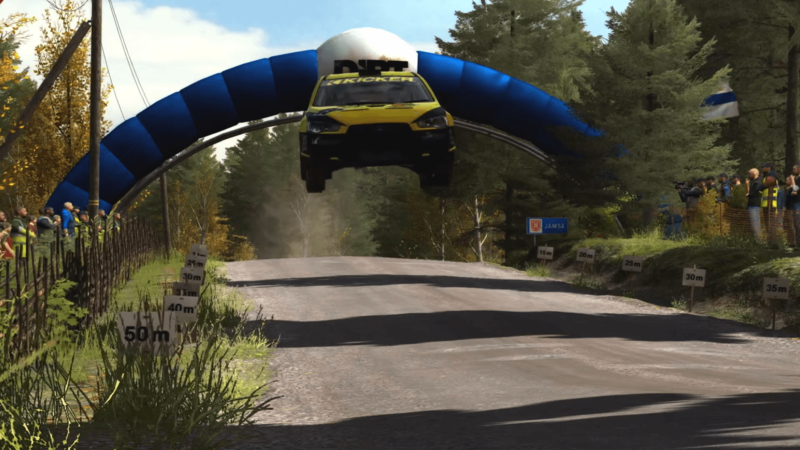 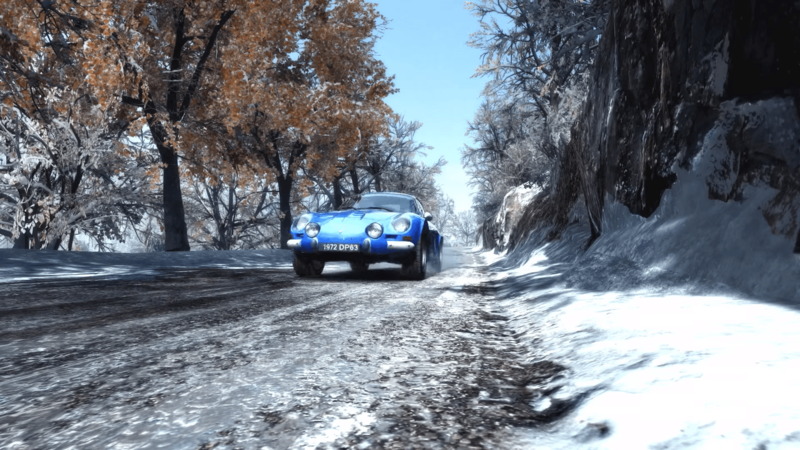 DiRT Rally is car racing and simulation brought to the limit with astounding accuracy in roads, weather, locations, and of course, the vehicles, available for the PlayStation 4, Xbox One, and Windows. 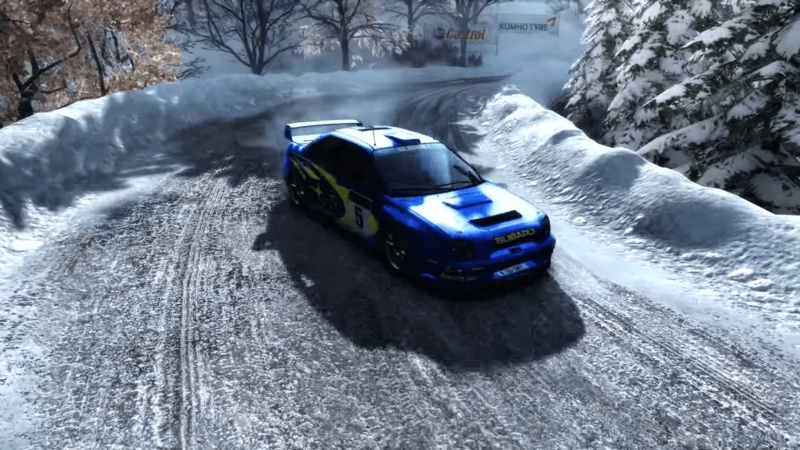 Dynamic Weather: Drive in the best and worst of conditions to truly push a vehicle to the limit. 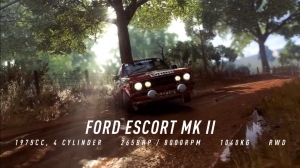 Car-nival: Jump into the driver's seat of some of the most iconic cars ever made. 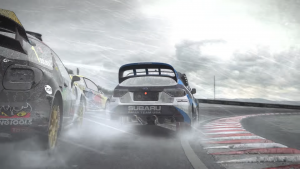 World Wide: Conquer the most dangerous and exhilarating tracks all over the globe.